CITO Safer with a 5 pack of CITO Safety Vests! 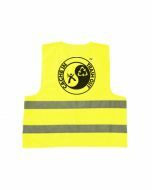 The CITO safety vest is bright yellow with reflective stripes and features the CITO logo on the back. It comes in handy reusable pouch. 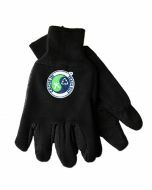 Great for CITO event hosts, or those who just want to be seen out on the CITO trail! Available in one size fits all (although not all sizes will be able to Velcro the front shut).